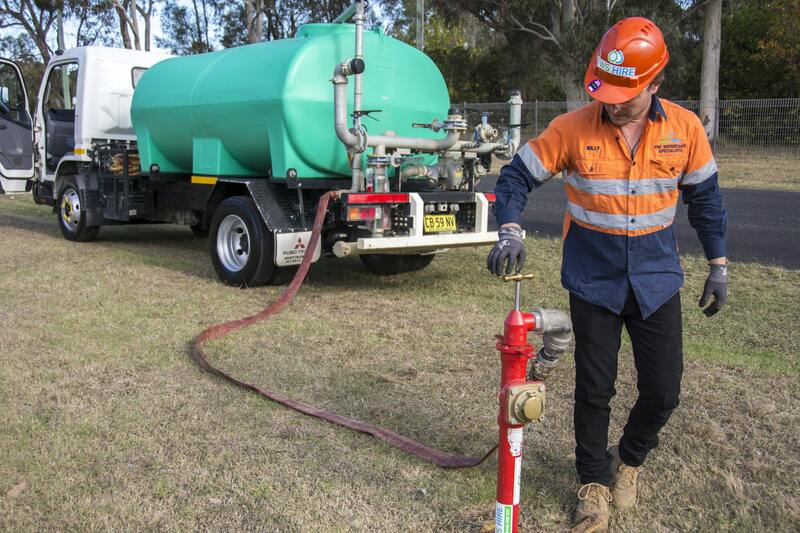 TWS Hire happily provides our watercart (water cart) services to diverse Newcastle and the famous Greater Hunter area, including to the suburbs listed below. 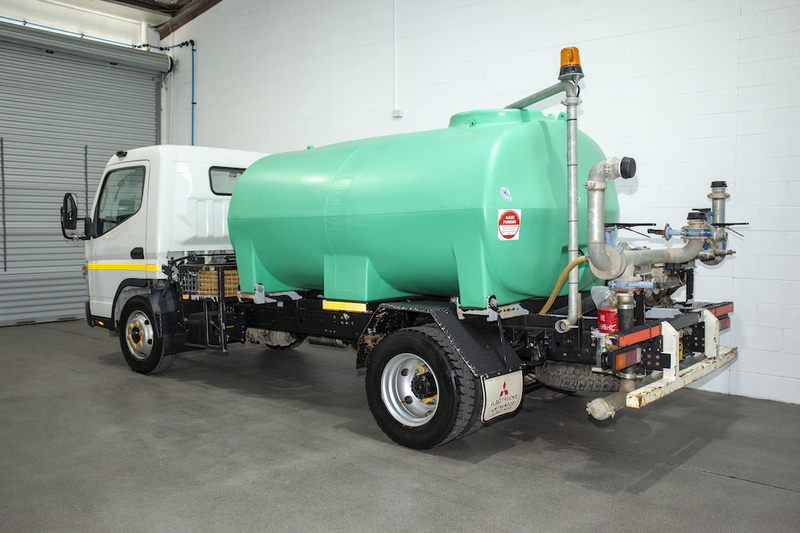 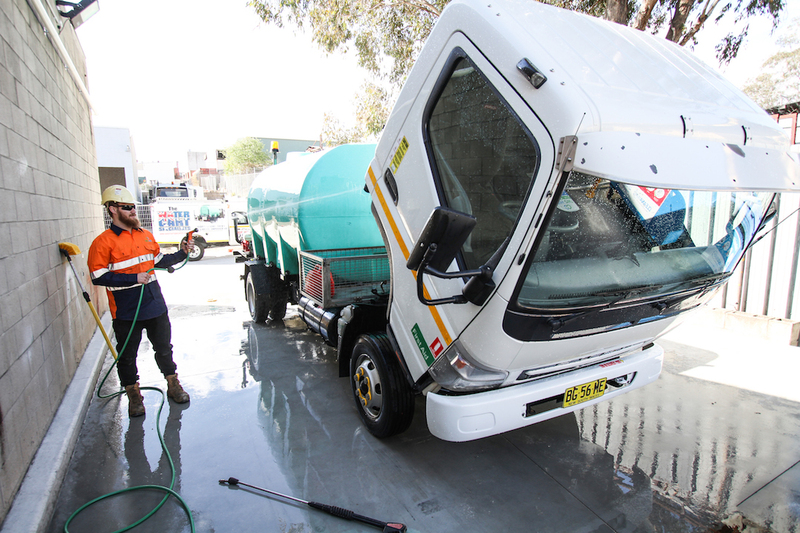 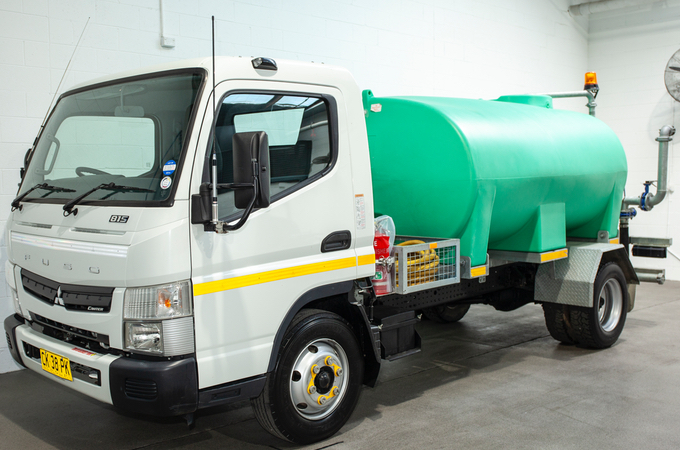 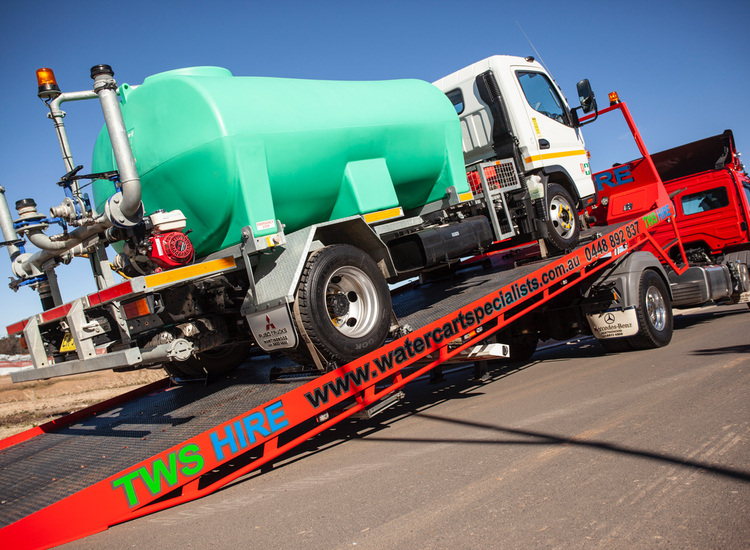 Our car licence watercarts, skid mount watercarts, and trailer mounted watercarts are available to this region. 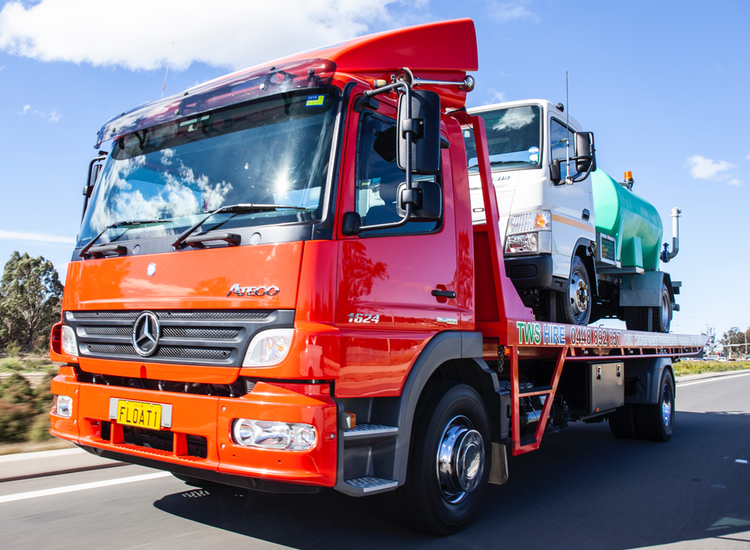 Newcastle and the Hunter Valley regions are growing rapidly, with new developments and buildings. 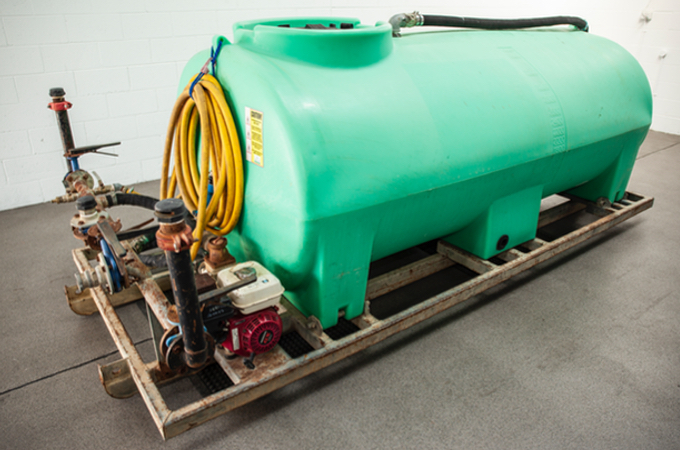 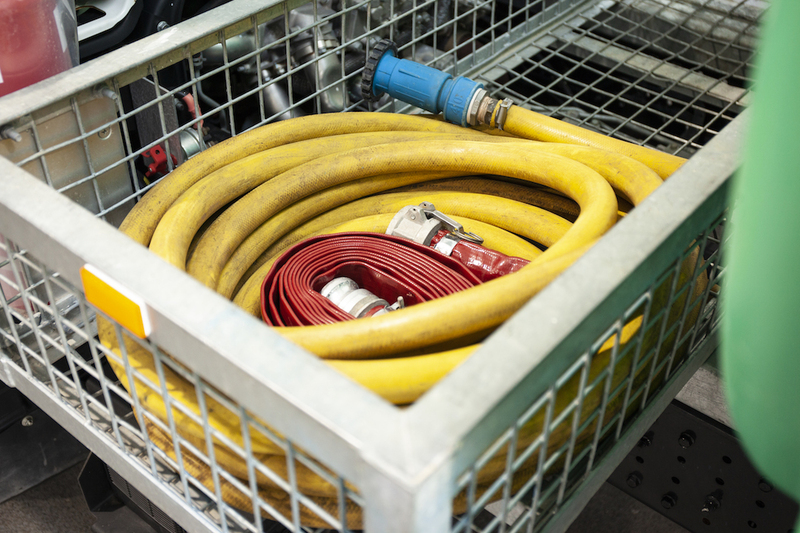 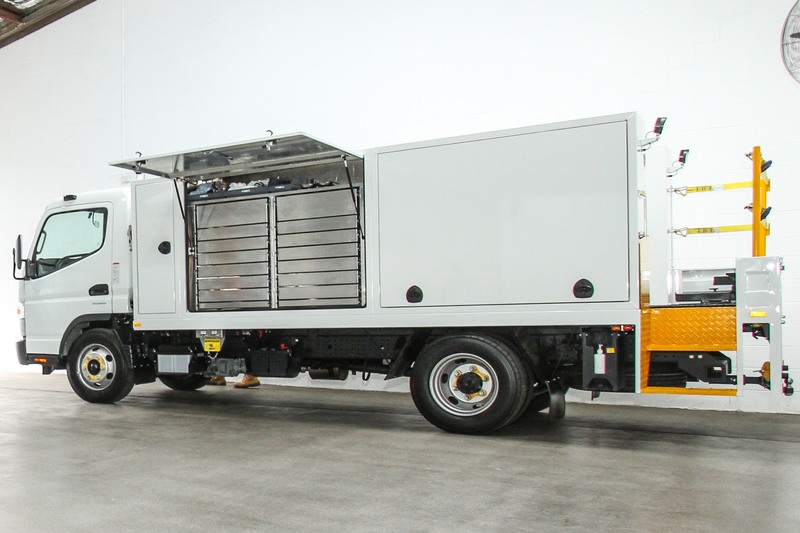 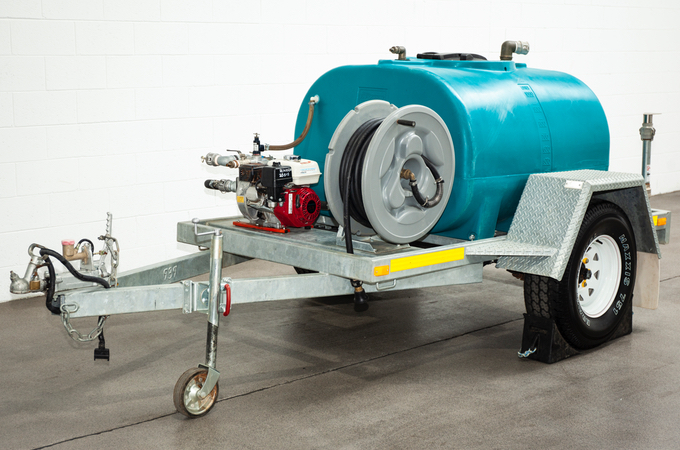 They are also the home of many existing industries that require the use of watercart services. 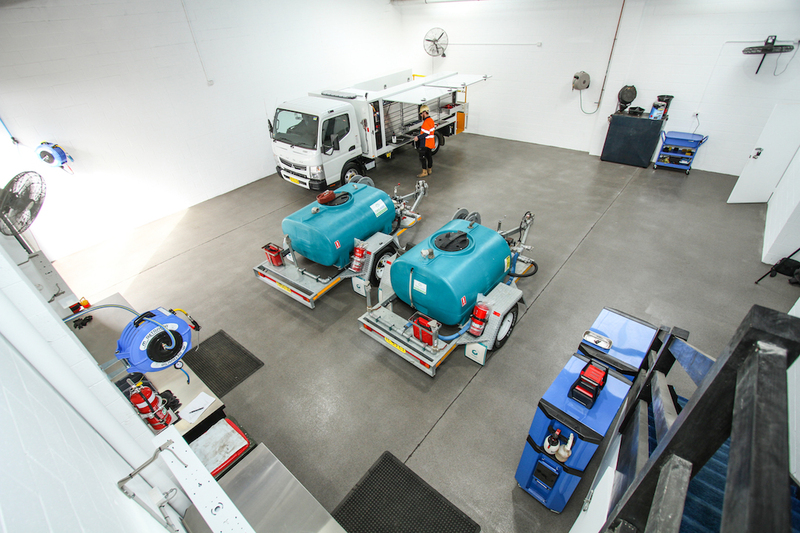 TWS Hire supports the activities that occur in Newcastle and its surrounding suburbs, and the Hunter Valley.